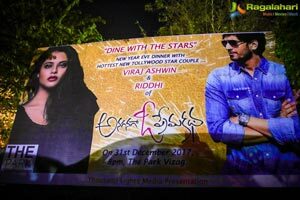 Fantastic Response to the Stars of Anaganaga O Prema Katha in New Year eve celebrations in The Park Hotel in Vizag. 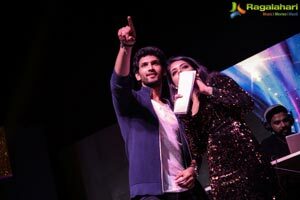 The stars Riddhi Kumar and Viraj Ashwin created a huge buzz and the excited mob couldn’t get enough of them. 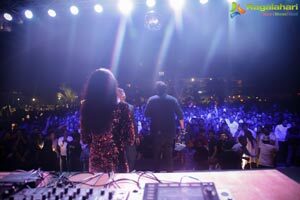 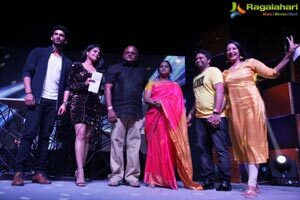 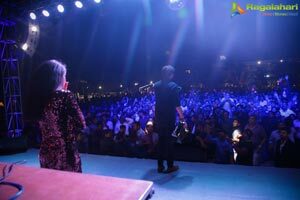 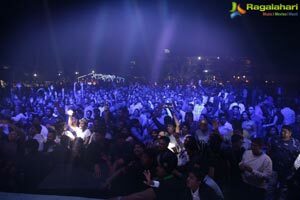 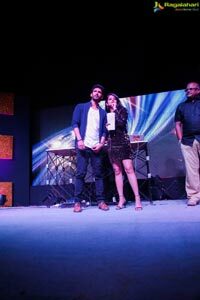 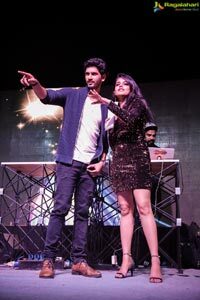 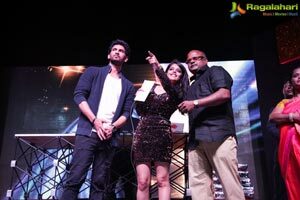 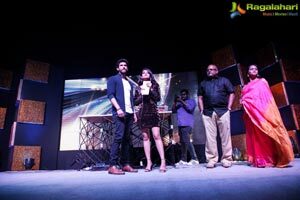 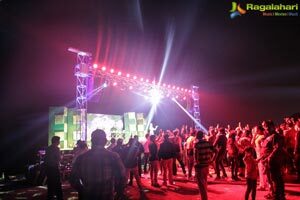 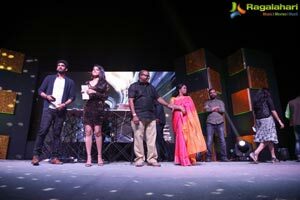 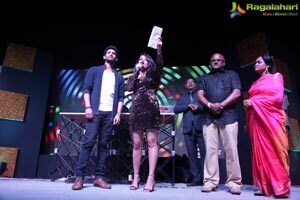 Over 3000 people were delighted to party with the stars of our upcoming film and participated in contests co promoted by Thousand Lights Media production house of KLN Raju and The Park Hotel of Vizag.